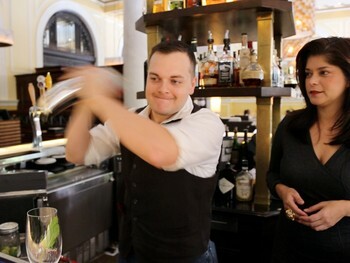 Bartending School has been teaching since 2010 and was organized to help teach people of all levels. Our Bartending School is passionate about our desire to teach customized, private lessons to all ages and abilities throughout America. We can help you earn lots of money being a bartender!